For roof installation services from a team of true professionals, turn to Uncle Skeeter’s Roofing, Siding & Gutters. 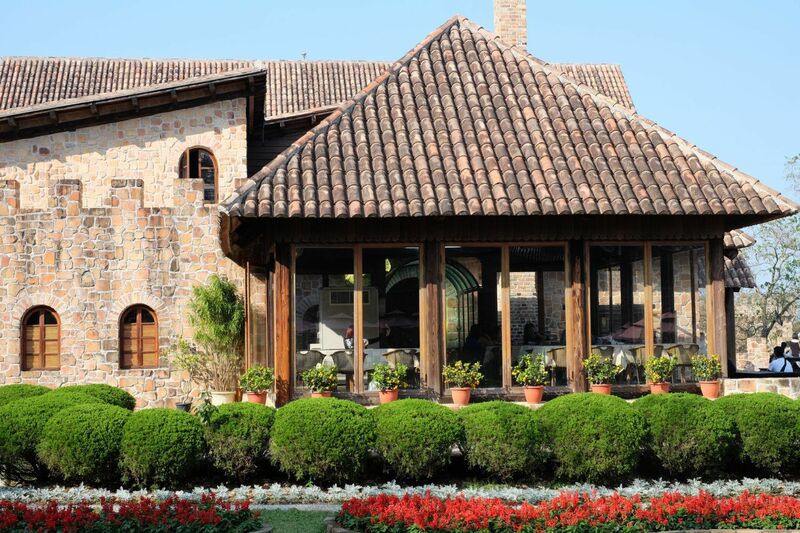 We’ve installed countless roofs since our company was founded in 2000, so you can be confident that we have the experience and the expertise necessary to provide the quality of craftsmanship you deserve. Our impeccable attention to detail, partnered with our commitment to ensuring 100 percent customer satisfaction, has helped us become one of the Waldorf, MD, area’s premier home improvement companies. At Uncle Skeeter’s Roofing, Siding & Gutters, we consider no job too large – or too small. Whether you need all new vinyl siding or to replace only a single strip, you can count on our team of experts to complete every task with impeccable workmanship. All of our employees are seasoned professionals who have been extensively trained in the absolute best techniques for siding repair and installation. 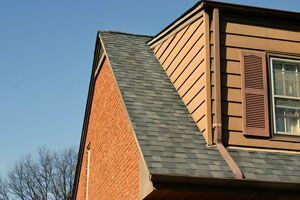 In addition to performing your siding repairs, we can also be counted on to repair your home’s gutters, roof, and more. We specialize in insurance restoration and have helped countless customers whose homes have suffered wind, hail and tree damage. Perhaps best of all, we can act as intermediaries between our customers and their insurance companies, relieving many of the stresses that typically accompany these types of projects. If you’d like more information about our roof, gutter, or siding repair services, contacts Uncle Skeeter’s Roofing, Siding & Gutters today. We proudly serve homeowners in Waldorf, Columbia, Upper Marlboro, and surrounding areas in MD. 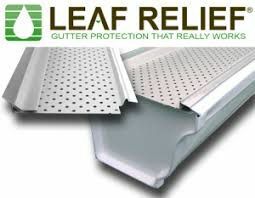 Is certified by some of the industry’s leading roofing manufacturers, including IKO and GAF. This not only means that we’ve received extensive factory training, but that we’re also able to extend these manufacturers’ warranties. Considers no roof repair job too big or too small. 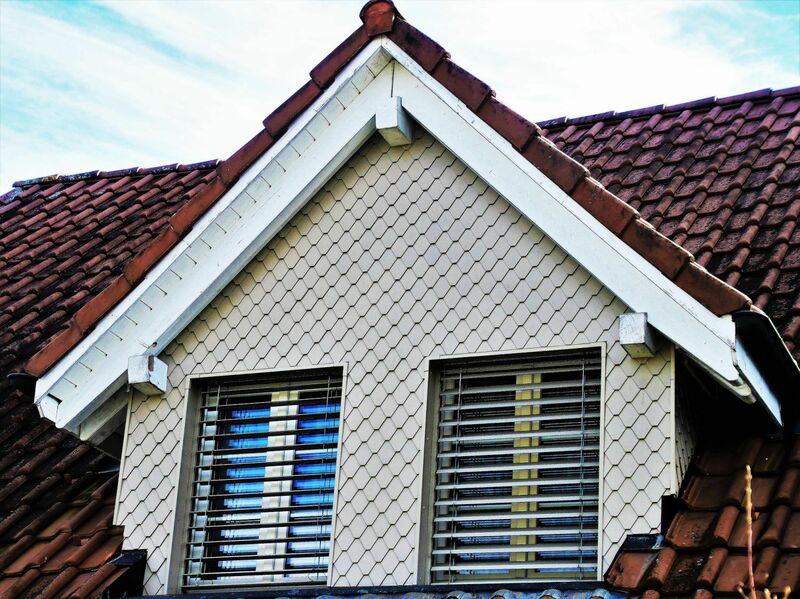 Our professional roofers will provide the quality workmanship you deserve, whether you need to replace a single shingle or require an entirely new roof. Provides insurance restoration services and can act as a go-between for you and your insurance company. Plus, some of our team members are Haag Certified Roof Inspectors, so you can trust that we’ll thoroughly check your roof for damage. For more information about our roof installation services – and to find out why “nothing’s sweeter than a roof by Skeeter” – contact us today. We proudly serve homeowners in Elliott City, Upper Marlboro, Rockville, and all other communities in the Waldorf, MD, area. Finding a contractor to perform your roof repair job can prove daunting. You not only have to track down a reputable home improvement company that will provide quality workmanship, but you must do so under a time constraint. After all, your damaged roof could cause water damage and a whole slew of other problems. Hiring a roofing company doesn’t have to be a stressful process, though, especially for homeowners in the Waldorf, MD, area. That’s because you can turn to Uncle Skeeter’s Roofing, Siding & Gutters, your premier home improvement company. And, you can count on Uncle Skeeter’s Roofing, Siding & Gutters for more than just your roof repair needs. 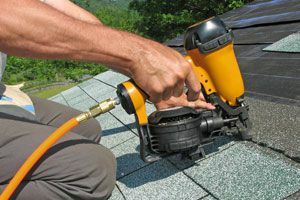 We also perform roof installation, gutter installation, gutter repair, and power washing services, among many others. To learn more and to receive a complimentary estimate for your roof repair job, contact us today. 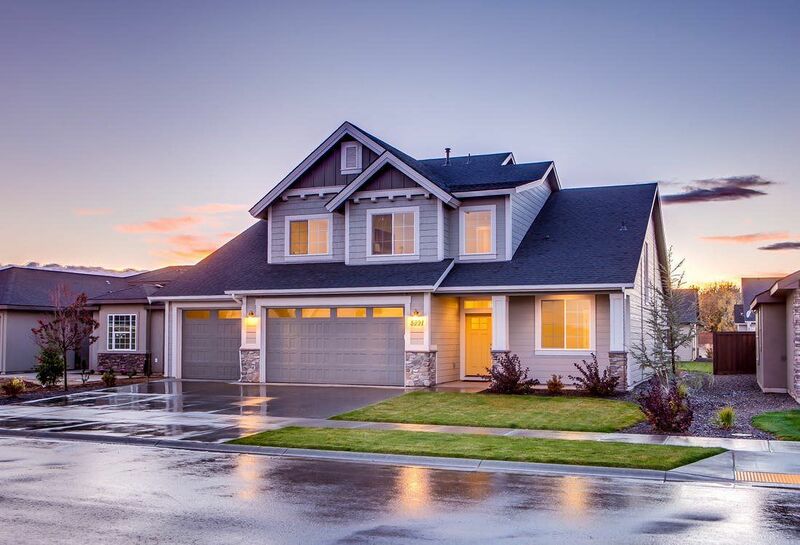 We proudly serve homeowners in Potomac, Silver Springs, Rockville, and all surrounding areas.